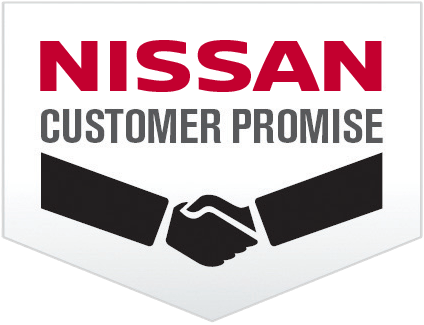 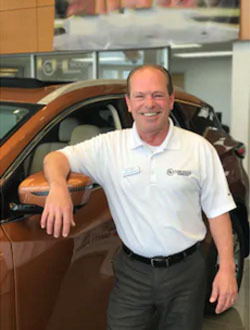 NMAC - Nissan Motor Acceptance Corporation, a lending financing institution, provides a line of credit* (LOC) for well-qualified buyers of Nissan vehicles. 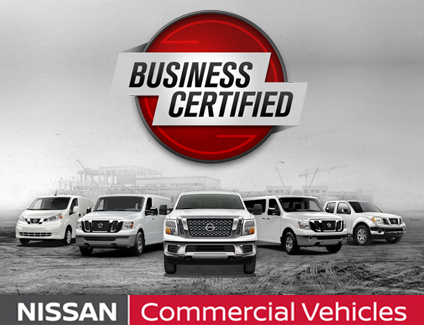 Your line of credit, an established maximum loan amount that you can draw on as needed, is customized for your business needs and will also help streamline your lease or purchase process at Tom Wood Nissan Commercial Vehicles. 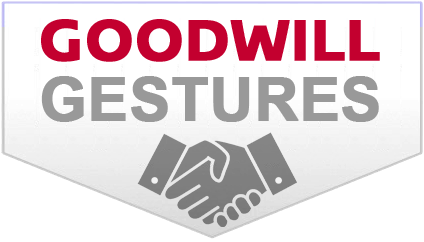 * All applications for credit are subject to credit review, credit approval and appropriate documentation. 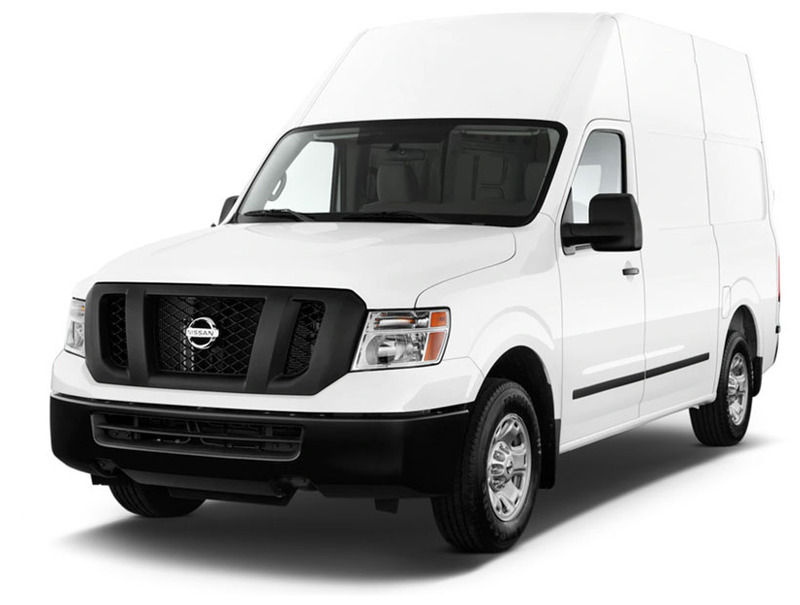 Once approved, all LOCs are subject to NMAC's discretion.